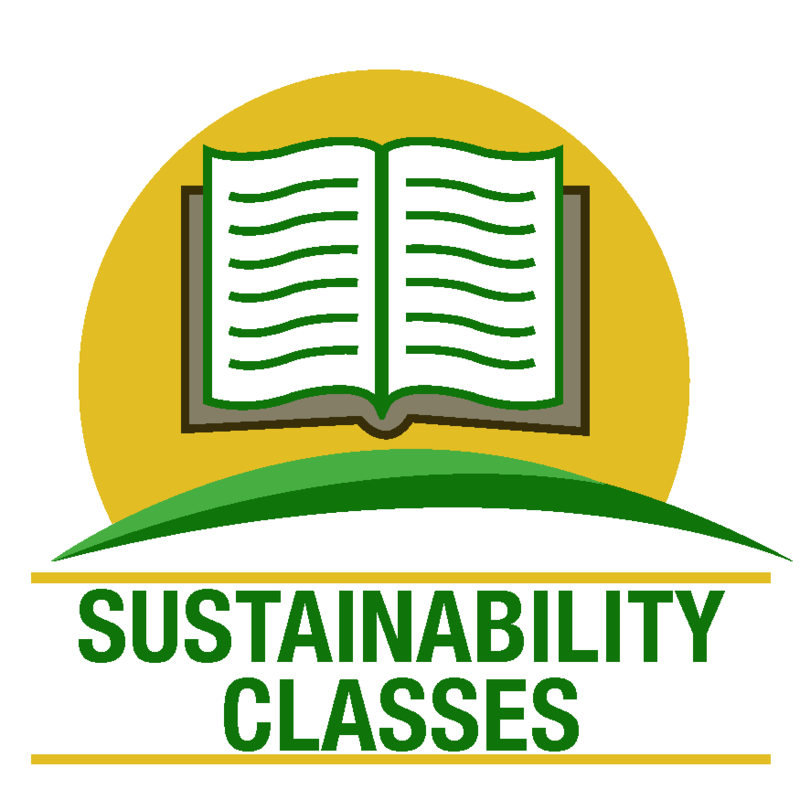 Bellevue College offers a number of courses with content emphasizing sustainability and encourages all faculty to integrate sustainability into their programs, courses and sections. 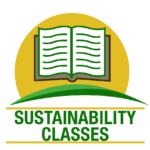 For information on how we identify course with sustainability related or sustainability focused content review the definitions and outcomes of Sustainability in the Curriculum at Bellevue College. For a complete list of courses with sustainability related and focused learning outcomes click here (pdf). View the BC Course Catalog for registration item #. Faculty, don’t see your course listed here? Contact the Office of Sustainability.